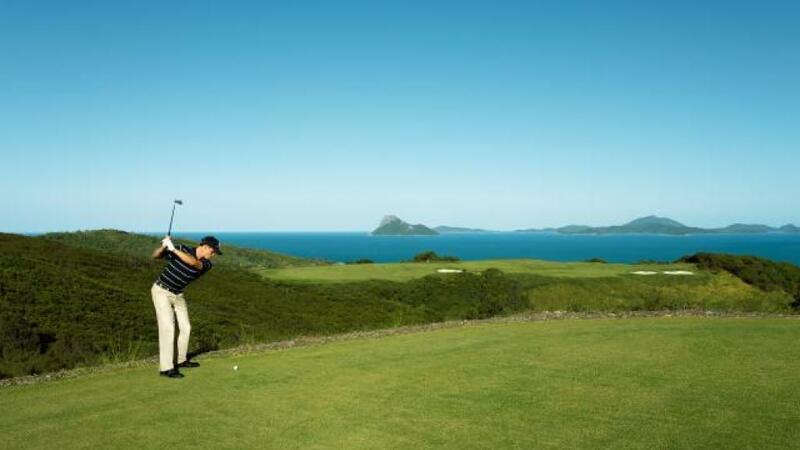 Just weeks ago Hamilton Island Golf Club played host to the 2016 PGA Professionals Championship where South Australian Chris Duke took out the title, qualifying for the Australian PGA Championship to be held in December, alongside runner-up and defending champion Mathew Docking. Beginning the day one shot behind Darren Garret who was the overnight leader, Duke ended the final round with a healthy lead after birdieing his first 10 holes. 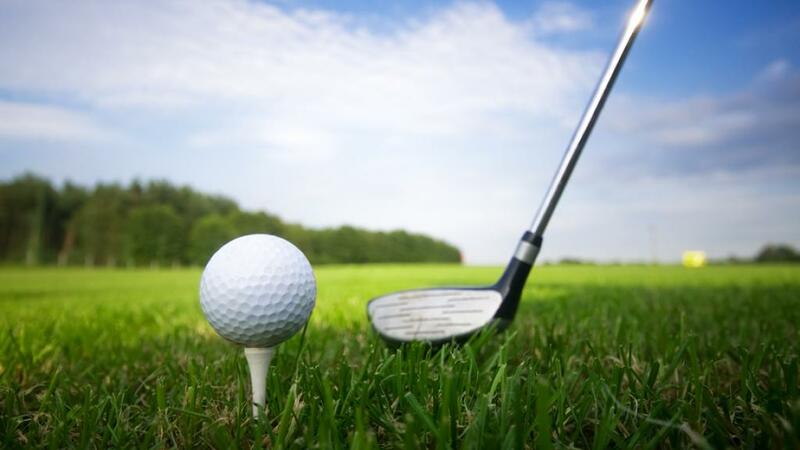 Over the back-9, Matt Docking wasn't able to put enough pressure on Duke and the result of the tournament became very clear cut when Vernon Sexton-Finck, who was playing with Duke, made bogeys on the 15th, 16th and 17th holes. Duke carded a 4-under 67 with a tournament total of 8-under and was very excited about the prospect of playing the PGA flagship event in December against Adam Scott. Having completed his PGA Traineeship at Blackwood Golf Club, Duke is currently the Store Manager of Mile End's House of Golf after moving to South Australia seven years ago. Duke was pleased with the way he played and how he handled himself in the final round despite never being in a position to win a national championship until now. The tournament moved to Hamilton Island resort 5 years ago and Duke's total of 8-under par is the lowest in the tournament's history since the move. Matt Docking came close, but unfortunately for the two-time defending champion it just wasn't close enough. Although he was hoping for a three-peat, Docking also said his expectations heading into the week were modest. He's looking forward to redeeming himself at RACV Royal Pines Resort. This year's tournament also features two female PGA Professionals qualifiers and for Jade Fisher, success came in the form of achieving leading female on Hamilton Island. This saw her gain a position in February 2017's Oates Women's Vic Open, an opportunity that is extremely exciting for the Jindalee Golf Club Assistant Professional.